The fastest 135mm telephoto lens in its class, the Canon EF 135mm f/2L lens is ideal for indoor sports photography and portraits with background blur. Although the lens offers complete automatic focusing capabilities thanks to its Ultra Sonic Motor (USM), you can still take advantage of its manual focus function even when the camera is in AF mode. The lens also offers two UD glass elements that help minimize chromatic aberrations, giving your images outstanding sharpness and color. Other details include a 3-foot close focusing distance, an 18-degree diagonal angle of view, and a 72mm filter size. 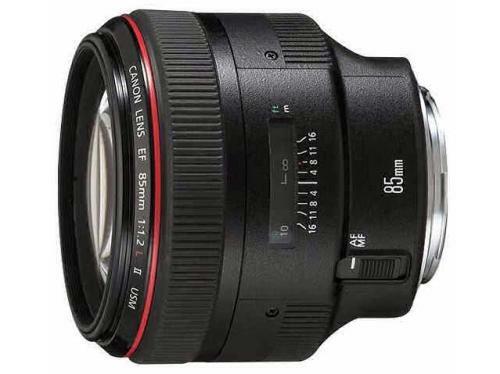 The Canon 135 mm f//2L lens is compatible with EF 1.4x II and 2x II extenders. 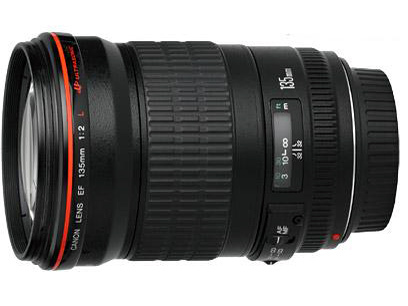 If you shoot head shots and shoulder portraits, this lens might be the best choice for studio photography. 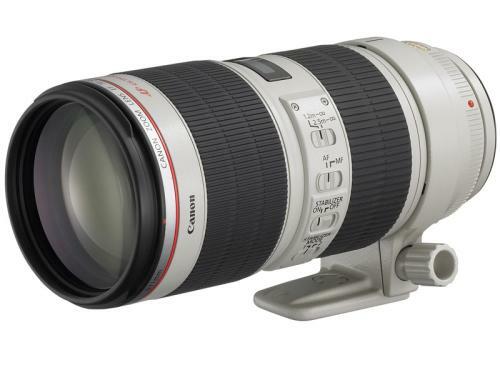 For outdoor head shots and portraits, you might want to try the 200mm f/2 IS. However, if you desire a lens that is lightweight as well as inexpensive consider the Canon 135mm.